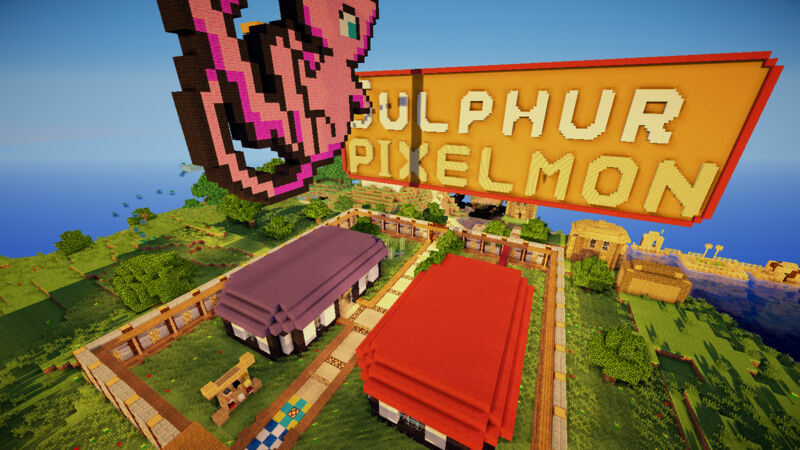 SulphurPixelmon Is A Server where you can build, have fun with all your friends and loads more! 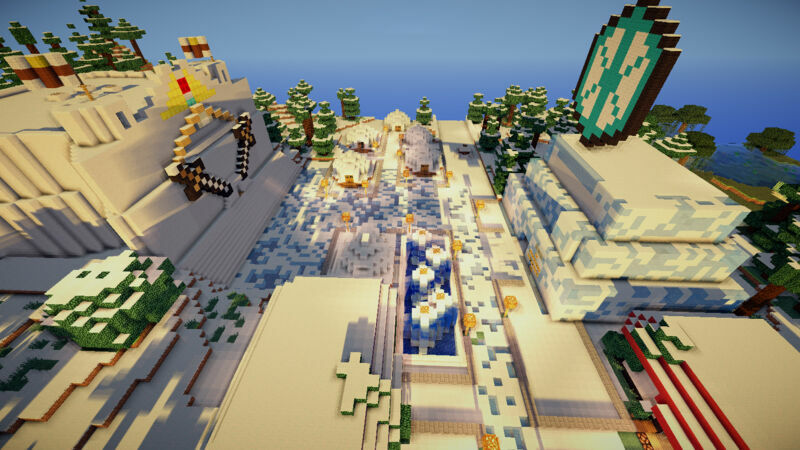 We have contests such as builds, challenges and more! We have out very own safari with the rarest pokemon in. Legendares are possible to find and their spawn rates have been put up! We Have Great Staff Who are willing to help and we have EVERY Gym including the Elite 4!!! Our Donation store is cheaper than a lot of other servers and we have had sever members of out server say that this server is what they have been looking for as its unique! So Join Now! Build A House! Get Envolved with all the activities every day! And Go Catch Yourself a legendry, work your way through the gyms to become the ultimate Champion!